Carrot green juice- you need: 2 carrots, 2 celery ribs and 2 green apples. Blend them all and drink up. Citrus green spicy juice- you need: 2 green apples, 3 celery ribs, 1 lemon with peel and 2 chili peppers. Also, blend and juice them all. 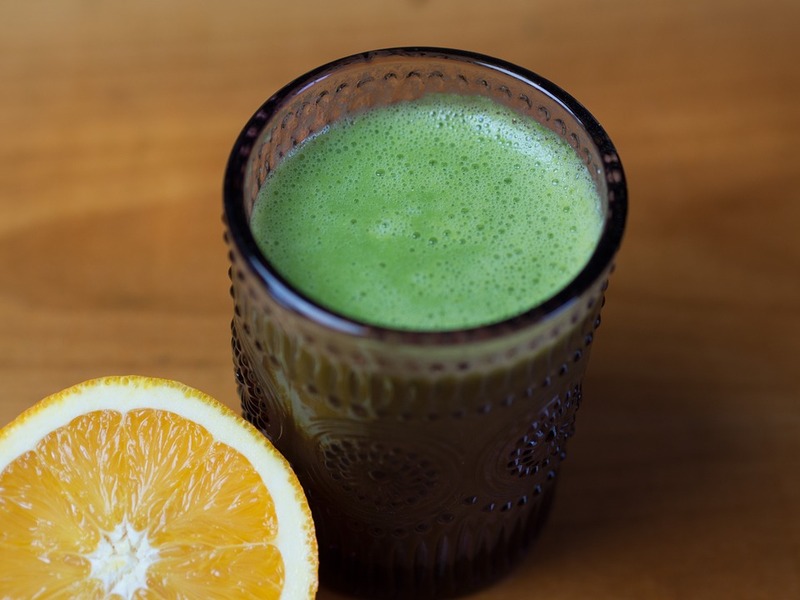 Ginger fruity- you need: 3 apples, 4 celery ribs, ¼ thumb ginger, 1 peeled orange, ½ lemon with skin, some handfuls spinach. Blend them all and get them all organic, of course. Use the spinach stems too to get the best nutrients. Very green juice- you need; 1 cucumber, 1 thumb ginger, 3 apples, 1 lime, 2 celery ribs. These items are enough for 2 servings. If you doubt, just opt for fresh foods of orange, yellow, red and green colors. If you are not a juice fan, just eat the foods instead of blending them. Avoid greasy and fatty foods and quit smoking.